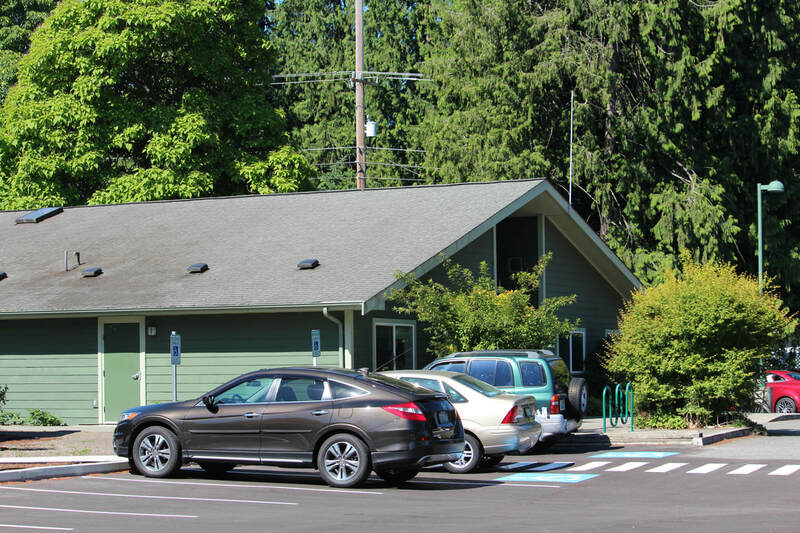 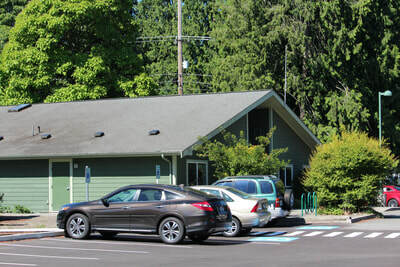 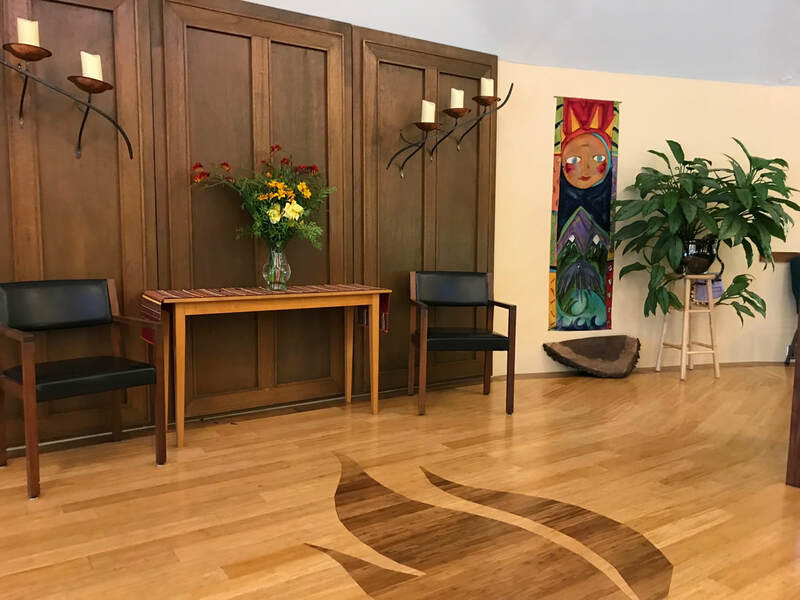 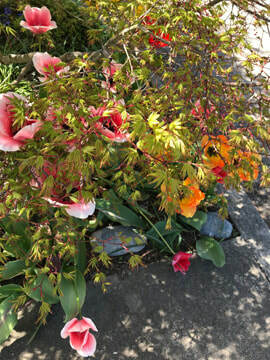 ​The facilities at Shoreline Unitarian Universalist Church offer the perfect spaces for weddings, meetings, fundraisers, recitals, and life celebrations. 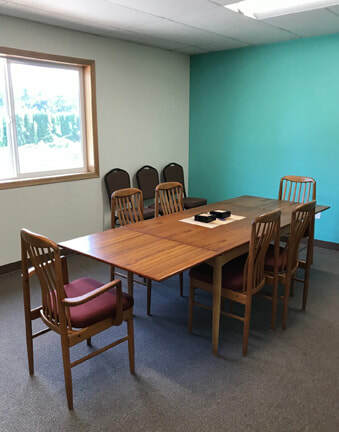 We can accommodate anything from casual meeting of 3 to 5 people to a 200-person event. 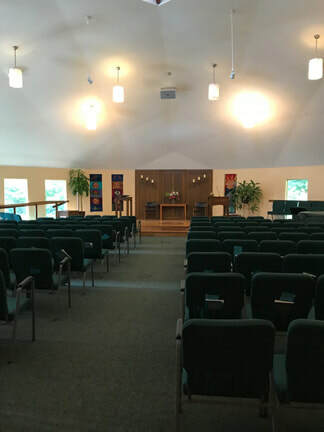 Our Sanctuary is also an excellent performance venue. 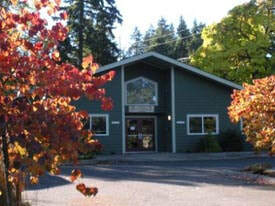 Our two buildings are both wheelchair accessible. 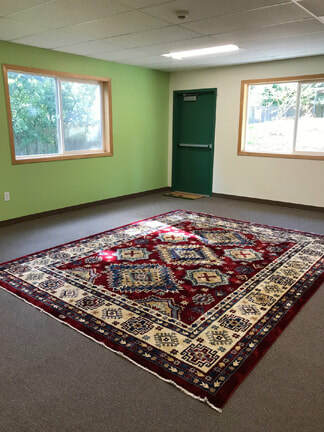 We rent our space for individual activities and nonprofit events at very reasonable rates Ongoing groups receive a 20% discount. Contact our church office at office@shorelineuu.org for more information, to view our buildings, or to reserve any of the facilities. 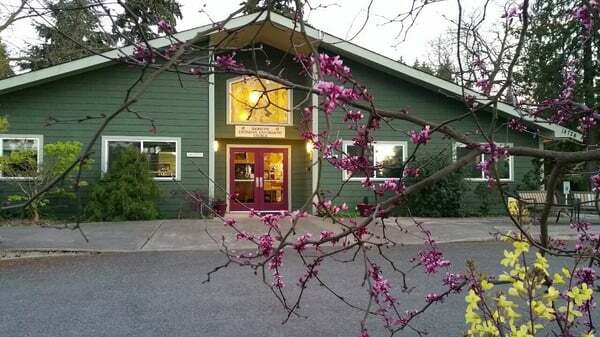 Our main building has a beautiful 200-seat geodesic dome sanctuary, a kitchen, restrooms, a conference room and a nursery. 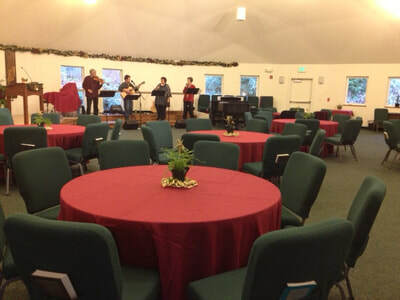 The sanctuary can also be used to serve meals and can be quickly converted between uses. 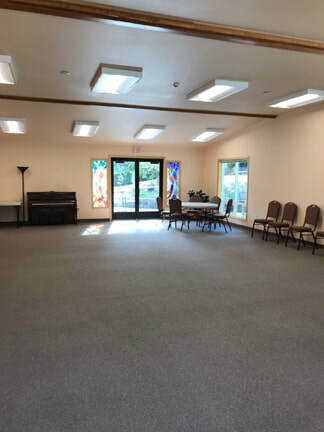 Our new building (completed spring 2018) just next door to the Sanctuary has one large space with an attached kitchen as well as 6 bright classrooms and restrooms. The large room, Threadgill Hall, can seat up to 60. 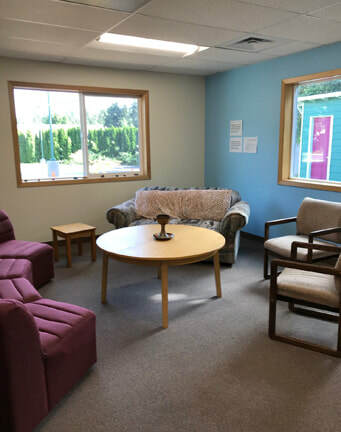 The classrooms in the building seat about 15 people each, perfect for small group meetings.